Welcome to the first edition of the househandlers newsletter. We’re excited to launch our bi-monthly newsletter which is specifically designed to update our Landlords about the property market. The newsletter will also contain links to important property news, articles and updates from the househandlers office. We hope you enjoy our first edition and as usual would value any feedback you have for us. Growth in rental stock has increased property choice for tenants. This has led to a slower pace of rental growth in the first quarter of 2017. The market experienced a rush in buy-to-let purchases ahead of the additional stamp duty that launch in April 2016, a key factor behind increased stock of rental property. Rightmove reported a 12% national increase in available properties for tenants to choose from compared to the first quarter last year. The stock increase has negatively impacted rental prices which were already falling over the past year, particularly in London (asking rents fell by 4.2% last year) due to increasing stock. In addition, Rightmove calculated that it’s taking 10% longer on average to secure tenants than the same period last year.Even worse, it takes 20% longer to let a London property compared to this time last year. So when the going gets tough, the tough get going…..To ensure our Landlord properties remain tenanted in this more challenging market we have reinforced the steps that we take for any properties we are marketing. We monitor the performance of similar properties against ours, using our privileged access to data in the back office of Rightmove and Zoopla. We recognise that the value of presentation is emphasised in a difficult market. We use professional photographic equipment to achieve High quality photos for our adverts. We are also working our way through our portfolio to include floorplans for each property, at no extra cost to you! We will talk to you regularly about the interest in your property and advise on presentation and price levels. In the current market condition, a pro-active approach to finding the next tenant is more crucial than ever. The government legislated to make Client Money Protection (CMP) mandatory for all letting agents across England from 28th March 2017. 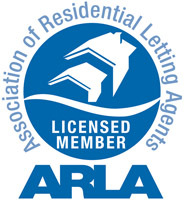 As longstanding members of ARLA (Association of Residential Lettings Agents), we already carry Client Money Protection Insurance. CMP protects landlords’ rents and other monies collected by their agent on behalf of the landlord. We are delighted that CMP has become a requirement for all agents – another step to cleaning up our industry and raising its levels of professionalism. Did you know househandlers also offer a range of cleaning services? Services Include: domestic cleaning, special occasion cleaning, end of tenancy cleaning & pre- and post-tenancy cleaning. Contact us to discuss your requirements today. 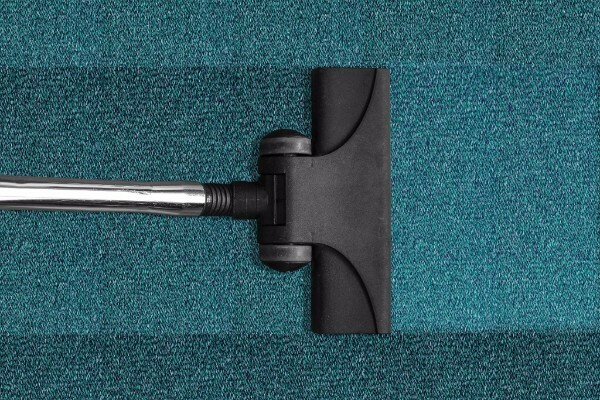 We will arrange a convenient time to visit you at the property to understand the type and extent of cleaning you require, to ensure we can deliver the cleaning service you want. Did you know Surbiton station features in the 2009 film version of Harry Potter and the Half-Blood Blood Prince? No? We value your feedback and would love to hear from you about what we’re doing well or how we can improve. 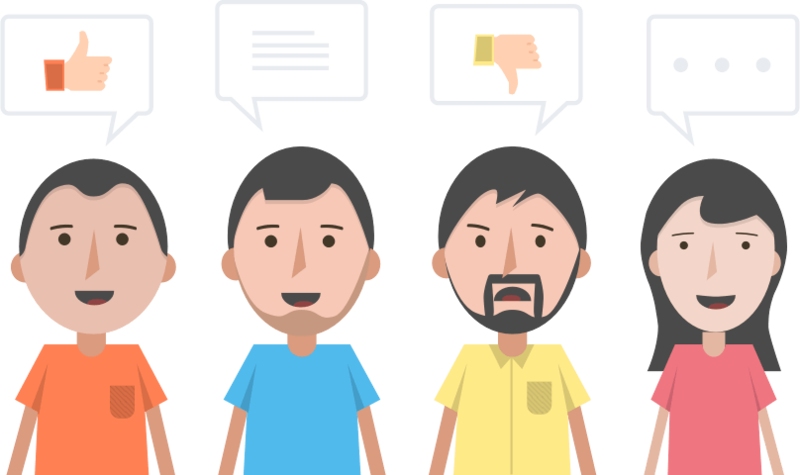 Whether it’s a compliment, comment or idea, we can use it to improve the quality of our services for you. Enter our draw to win a specially selected bottle of wine from the sensational quality range offered by our good friends at Laithwaite’s Wine in Surbiton. The winner will be announced on 28th May 2017. Good Luck!